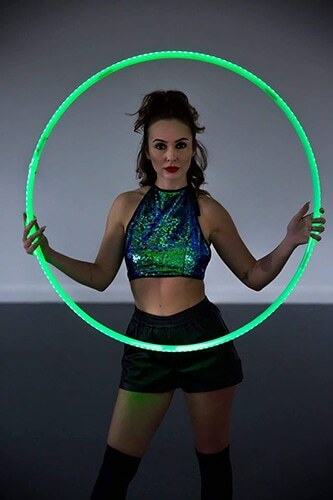 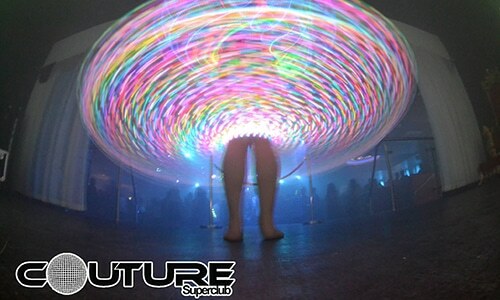 Light up the night with our LED Hula Hoops. 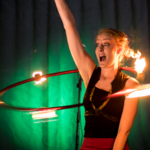 Heat up your event entertainment with Fire Hula Hooping. 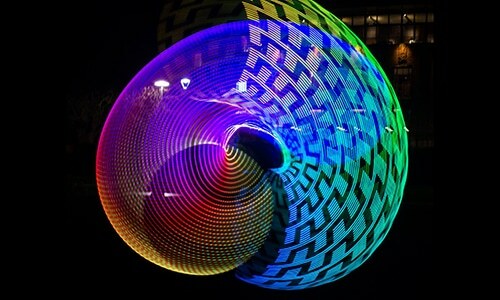 We’ll dazzle your guests with our lighting, lightning skills! 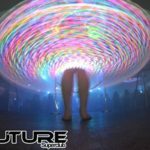 With experience performing at festivals, clubs, gigs, weddings and more (on stage infront of several thousand Scouts for example! 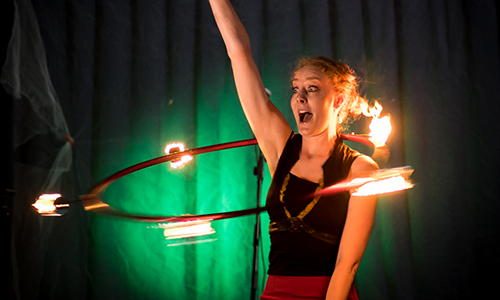 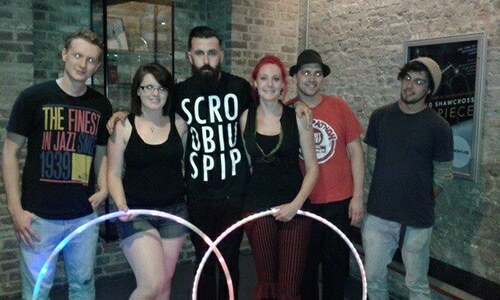 ), we can safely deliver beautiful, dynamic and entertaining, fire hula hooping performances. 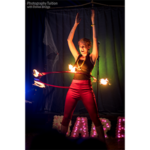 We also teach fire hula hooping for beginners so naturally we are insured, experienced and first aid trained. 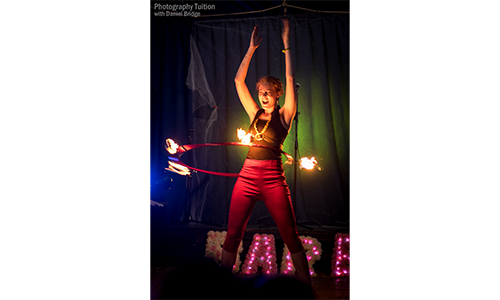 The perfect type of performance for that wow factor when your venue won’t allow fire! 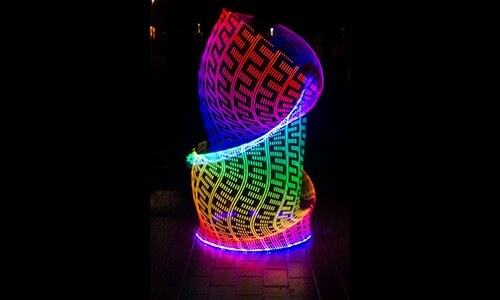 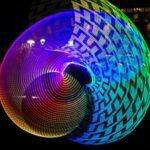 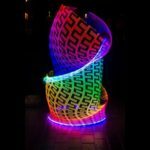 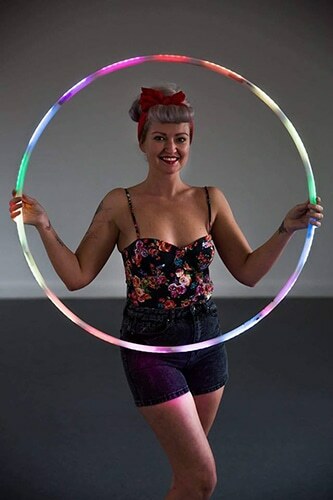 With smart hoops that change colours and patterns we can set the hoop to match your event’s colour theme. 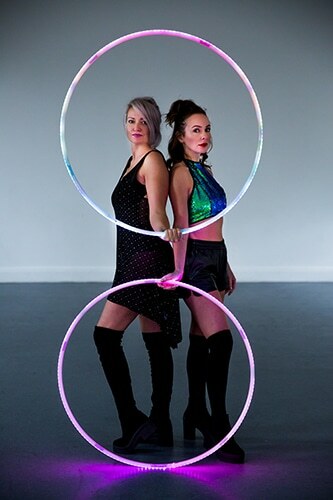 From impromptu, freestyle ambient performance, to something more choreographed, we can dazzle your guests with our skills and shiny hoops! 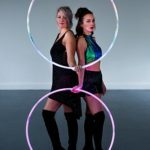 Why do I need to hoop in both directions?   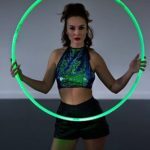 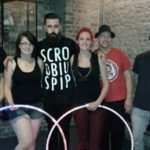 You can get hula hoop class information straight to your inbox. 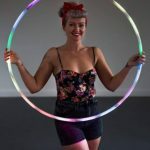  Pop your email address in to the box below and join us for the next hoop update!